The work world is simultaneously in love and hate with meetings – from congratulatory mugs for surviving ‘another meeting that could have been an email’ to the mandatory ‘check-in’ meetings that seem to plague event the tightest of calendars. 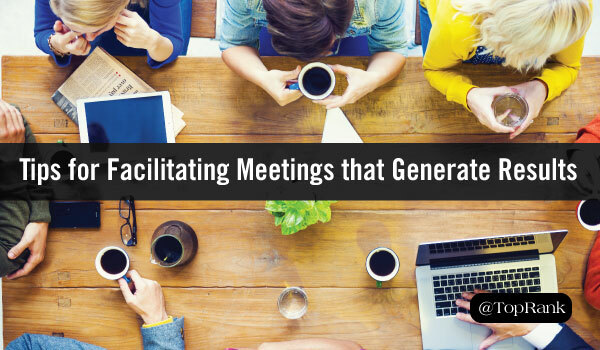 It is generally accepted that meetings are necessary for effective work to be done. However, not all meetings lend themselves toward empowering productivity. What’s an organization to do? It all comes down to planning. There’s a specific formula that needs to be followed in order to push attendees toward action. The outline described below is tried and true. In fact, it has saved many of my own meetings from the pits of meeting despair. If you have a plan, focus on the actions required to carry it out and clarify tasks along the way, you’ll be on the road to great results in no time. Better yet, this framework can help you empower your team to become more effective, focused and productive. From emerging social media channels to the rise of artificial intelligence, the exciting cyclone of change often drops us marketers into unfamiliar territory—and we have to find our way home. Thankfully, the marketing industry is flush with talented marketers leading the way, and we often look to them for tactical insights to navigate the winding road and avoid fields of deceiving poppies. However, in our thirst more knowledge, we often don’t get to see who these leaders are in full living color. To bridge the gap between person and marketer, we’re kicking off an exciting new “Behind the Curtain” interview series—which, if you haven’t guessed, is inspired by Dorothy Gale and the classic film, The Wizard of Oz. Coming off the supercharged sun, surf and sand themed social media extravaganza of SMMW17 in San Diego last week, I am now literally sitting on a beach. Here on the West coast of Costa Rica, with the waves crashing, birds singing their songs in the trees and the distant sounds of kids laughing as they play in the sand, it’s a great time to reflect and look forward. 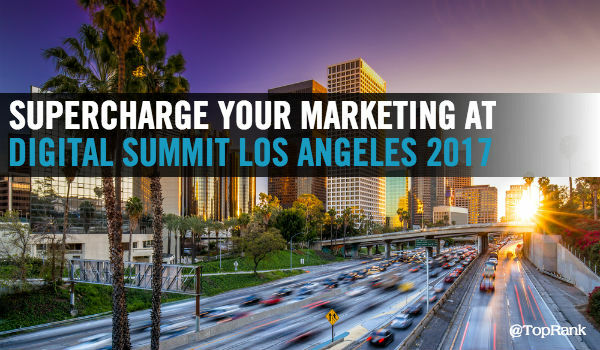 Before I completely check out of the digital world for the week, except for an occasional photo on Instagram of course, I wanted to share some of the things I’m looking forward to most at my next conference April 4-5: Digital Summit Los Angeles. We marketers love to chase shiny objects. It’s part of the constant drive to experiment, optimize, and improve. Any new tactic that looks promising is going to attract our attention. 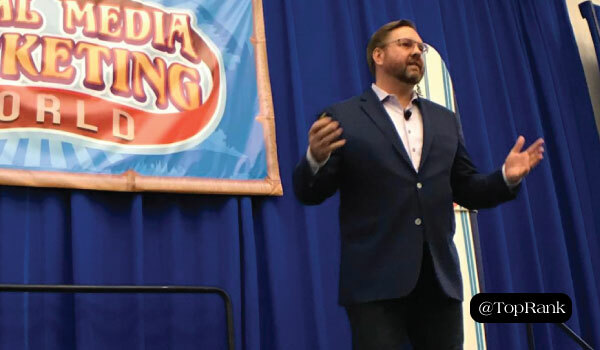 During his presentation last week at Social Media Marketing World, Lee Odden offered proof of just how shiny influencer marketing is: It can potentially return $9.60 for every dollar invested. Campaigns that include influencers have shown a 10x increase in conversion rates. And those customers who convert stick around–influencer campaigns tend to achieve a 37% increase in retention. Clearly, influencer marketing deserves the buzz it’s been getting. 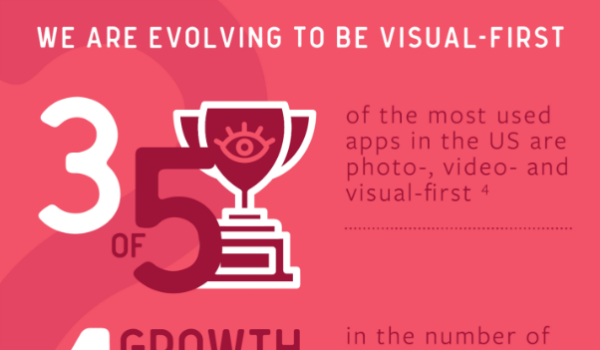 But most marketers are just getting started. There’s plenty of activity, but not much strategy. It takes a concentrated, strategic, sustained effort to fully realize the benefits. Snapchat is a platform seemingly designed to confuse people of a certain age. Let’s say those of us who were high school age or older when Bill Clinton was president. If you’re in that demographic, you probably didn’t immediately “get” Snapchat’s minimalist UI and self-destructing messages. Even if you’re one of the hip kids snapping away at home, it can be hard to see the business value of the platform. But among the emoji and the rainbow vomiting there’s a huge potential audience. Brands with the right content and strategy are already enjoying success. 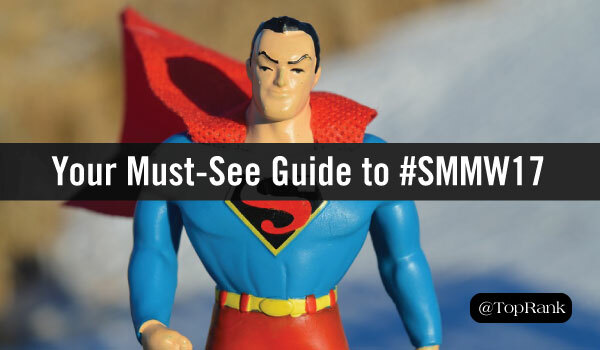 If your target audience matches the platform’s demographics, it’s time to dive in. 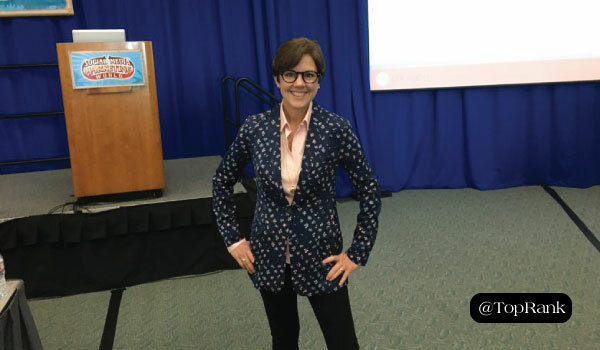 If you want to write amazing content like Ann Handley, don’t be a Dumbo. Dumbo was convinced he could only fly while holding a “magic feather.” When he lost the feather mid-flight, he plummeted toward the ground. It wasn’t until he believed he could fly without the feather that he was able to take off again. Too many would-be content creators are searching for their magic feather–the book, online course, or perfect antique typewriter that will make them a writer. And while they search, they can’t or won’t write. 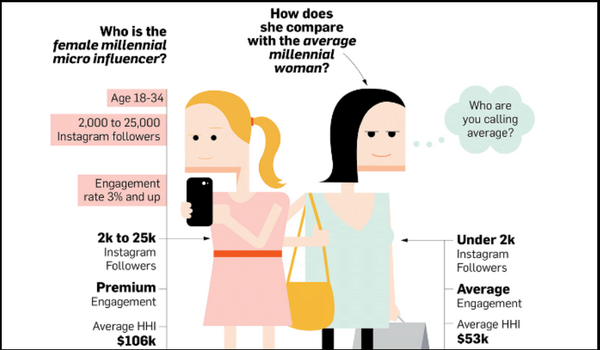 Infographic: Who Is the Millennial Female Micro Influencer? In a past life, I was a minor internet celebrity. One big perk to that dubious career was being a vendor at San Diego Comic Con for seven straight years. Our little indie booth saw visits from superheroes and celebrities alike. Doctor Who, Buffy the Vampire Slayer, DC & Marvel Comics: It’s truly a nerdy paradise. Now I’m headed back to the convention center for a different kind of meetup: Social Media Marketing World 2017. I’m expecting fewer costumed superheroes (although with the right pair of glasses I could pull off a Seth Godin costume). 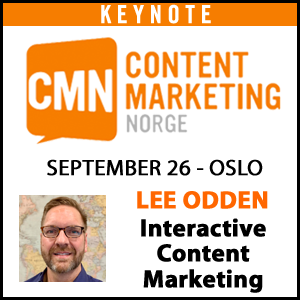 But there will be plenty of astonishing and amazing marketers to meet. 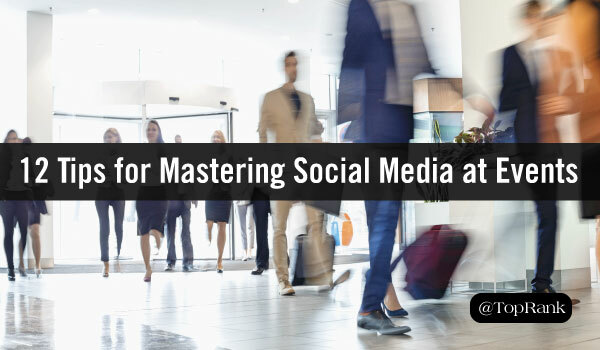 These folks may not be able to leap tall buildings in a single bound—though I hear Ann Handley has an impressive long jump—but when it comes to getting results on social media, they’re nothing short of heroic. Influencer Marketing is a hot topic, but what is really working, what isn’t and what are the future trends for marketers? Those are the questions we set out to answer in the research report: Influence 2.0: The Future of Influencer Marketing. 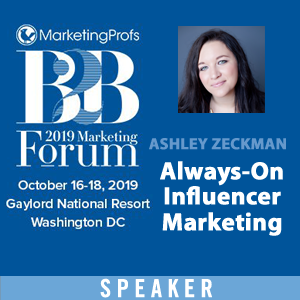 With analysis from Brian Solis of Altimeter and a research partnership between Traackr and my agency TopRank Marketing, enterprise marketers in North America and Europe were asked about the role of influence including ranking their influencer marketing maturity level. 31% of B2C marketers reported that they are experimenting with influencer marketing and 48% are running ongoing programs. 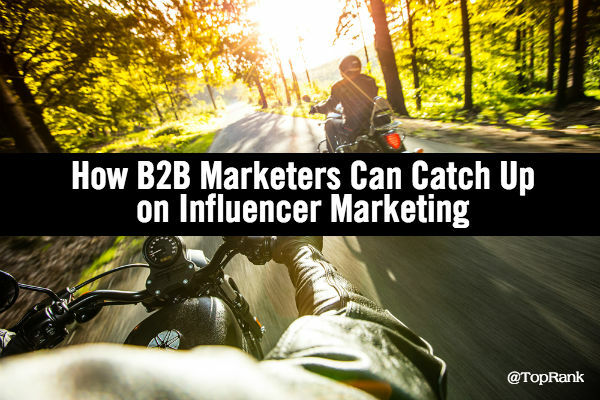 This is in contrast to B2B marketers where a greater number (49%) were still experimenting and only 11% were running ongoing influencer programs. Why does this mean B2B marketers are behind? 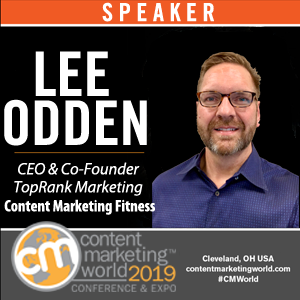 From industry conferences to professional summits to intimate roundtables, most of us marketers have attended at least one real-world event to learn, be inspired, represent our brands, and network with one another. 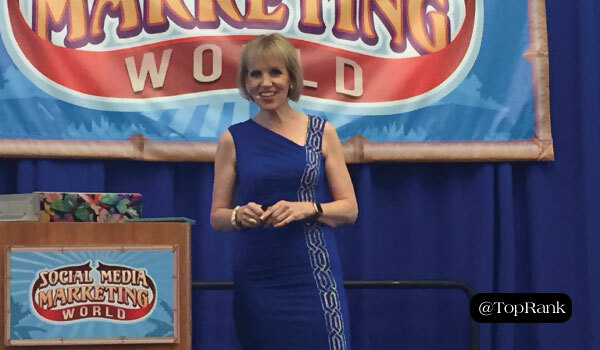 And after attending the 2016 MarketingProfs B2B Marketing Forum last fall, I can tell you one thing’s for sure: The face-to-face time you get with industry thought leaders, peers, customers, and prospects at these real-life events is simply priceless. But that doesn’t mean we should forget about your digital tools—especially social media—to make the absolute most out of your attendance. 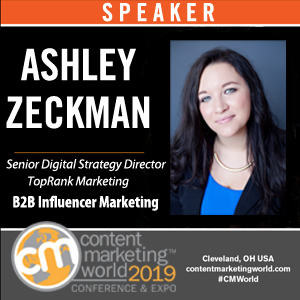 With that said, as TopRank Marketing CEO Lee Odden, and team members Ashley Zeckman and Josh Nite, prepare to head off to Social Media Marketing World in sunny San Diego, CA this week—what better time to highlight some tips on effectively utilizing social media to engage, connect, and build personal and brand awareness at an event?